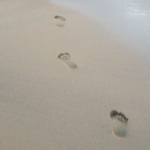 I’m George and I like long brisk walks on the beach…in Fuerteventura! 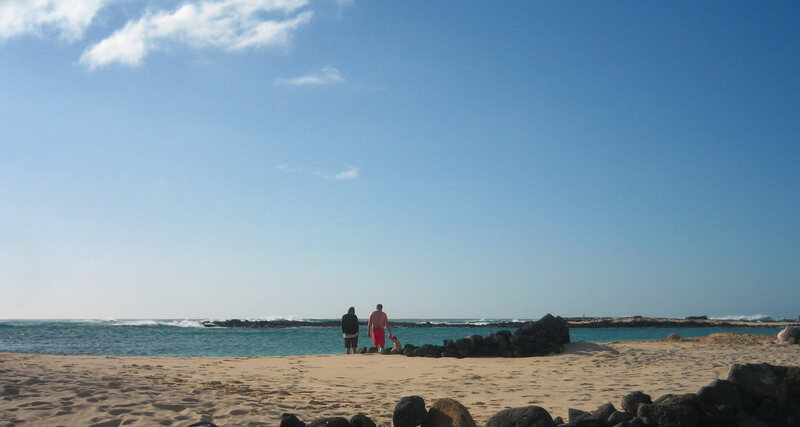 Holiday in Fuerteventura is your one stop shop for information about the Canary Island of Fuerteventura and also a site where you can rent an apartment in Fuerteventura. The site is run and maintained by me, George, and I’m happy that you’re here! 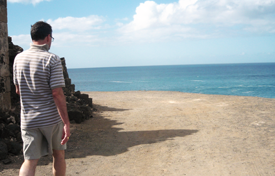 I first traveled to el cotillo in 2000 and fell in love with this quirky quaint picturesque old fishing village. After many years of traveling to Fuerteventura I purchased two holiday apartments in the picturesque old fishing village El Cotillo – one for me when it gets too cold and another just in case you have the first one booked. As I have many years of experience of holidaying on Fuerteventura I’ve discovered a lot about the island that I like to share. As such I like to update my blog with information about the tourist destinations to visit, the things to do and places to eat, beaches to lie and walks to take as well as some local history about El Cotillo. The F3 apartment has access to a private roof top terrace which is kitted out with a BBQ as well as 2 large bedrooms and open plan kitchen and dining room. 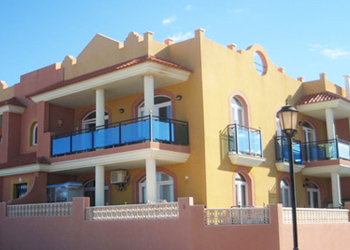 This apartment is available to rent all year round and you can view the apartment details here. The B4 apartment also has a roof top terrace and it catches the sun from early in the morning. It sleeps four in two bedrooms and is fitted to a high standard and newly furnished. 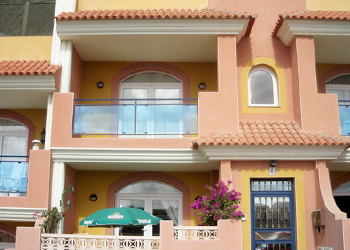 This apartment is available to rent all year round and you can view the apartment details here.